The book introduces the basic foundations of high mathematics and vector algebra. Then, it explains the basic aspects of classical electrodynamics and electromagnetism. 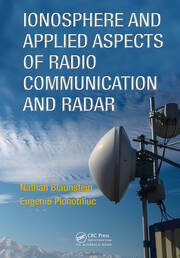 Based on such knowledge readers investigate various radio propagation problems related to guiding structures connecting electronic devices with antenna terminals placed at the different radar systems. 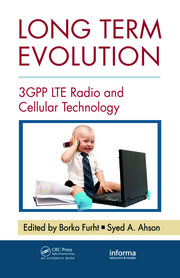 It explains the role of antennas in process of transmission of radio signals between the terminals. Finally, it shows the relation between the main operational charactistics of each kind of radar and the corresponding knowledge obtained from the previous chapters. 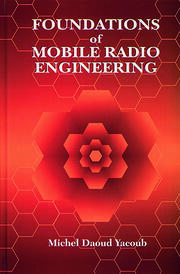 Mathematical Foundations for Radio Engineering: Basic Definitions, Operations, and Differential Vectors. Differential Operators in Classical Electrodynamics. Introduction in Classical Electrodynamnics: Electromagnetic Waves. Electromagnetic Waves Propagation in Various Media. Reflection and Refraction of Electromagnwetic Waves. Guiding Structures and Guiding Waves: Types of Guiding Structures and Types of Guiding Waves. Transmission Lines. Coaxial Cables. Waveguides. Antennas Fundamentals: Basic Characteristics and Types of Antennas. Radar Fundamentals: Radars. MM-Wave Radars. Guided GPRs Based on Leaky Coaxial Cables. Ground Penetrating Radars and Remote Sensing Systems. Nathan Blaunstein was born in Moldova, former USSR, in 1948. He received MS degrees in radio physics and electronics from Tomsk University, Tomsk, former Soviet Union, in 1972, and PhD and DS and professor degrees in radio physics and electronics from the Institute of Geomagnetism, Ionosphere, and Radiowave Propagation (IZMIR), Academy of Science USSR, Moscow, Russia, in 1985 and 1991, respectively. From 1979 to 1984, he was an engineer and a lecturer, and then, from 1984 to 1992, a senior scientist, an associate professor, and a professor at Moldavian University, Beltsy, Moldova. From 1993 he was a researcher of the Department of Electrical and Computer Engineering and a visiting professor in the Wireless Cellular Communication Program at the Ben-Gurion University of the Negev, Beer-Sheva, Israel. Since April 2001, he has been an associate professor, and in 2005, a full professor in the Department of Communication Systems Engineering. 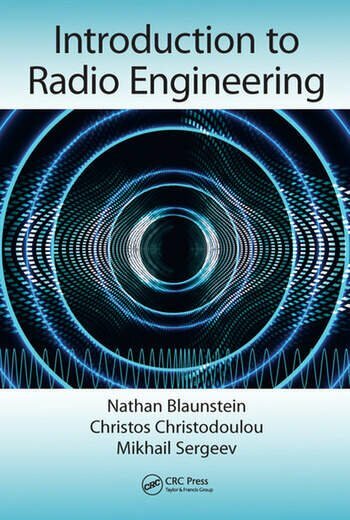 Dr. Blaunstein has published ten books, two special chapters in handbooks on applied engineering and applied electrodynamics, six manuals, and over 190 articles in radio and optical physics, communication, and geophysics. His research interests include problems of radio and optical wave propagation, diffraction, reflection, and scattering in various media (sub-soil medium, terrestrial environments, troposphere, and ionosphere) for purposes of optical communication and radio and optical location, aircraft, mobile-satellite, and terrestrial wireless communications and networking. Christos Christodoulou, PhD, is Associate Dean for Research, Interim ECE Department Chair, and Distinguished Professor, Electrical & Computer Engineering, at University of New Mexico, Albuquerque, New Mexico. Mikhail Sergeev, PhD, is Dean of Faculty of Computer Systems and Programming, Chair of Department of Computer Systems and Networks, at Saint-Petersburg State University of Aerospace Instrumentation, Saint-Petersburg, Russia.